Have you been considering having a tarot reading? If so, you won’t be disappointed. From helping you to unlock your intuition to forcing you to question yourself, a reading can have numerous life benefits. Don’t just take our word for it. 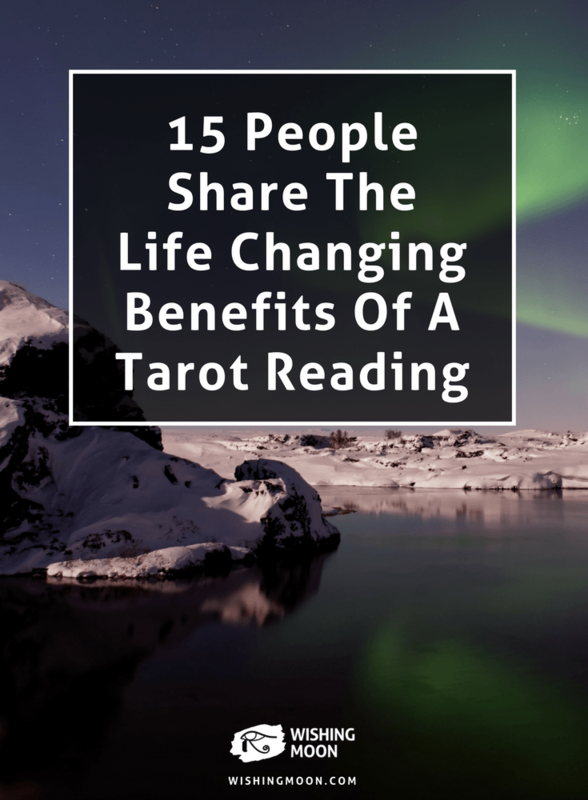 In this post, we share 15 tweets from people who have experienced the power of the tarot for themselves. A tarot reading can bless you with so much clarity that you’ll be left wishing you’d had a reading much sooner. Everything will fall into place and you’ll be inspired to make the necessary life tweaks to propel yourself in your dream direction. OH MY GOODNESS! I JUST HAD A TAROT READING AND I AM TOTALLY IN LOVE WITH IT AND IT ALL MAKES SENSE! If you’re new to the fascinating power of intuition, a tarot reading will help you tap into this fascinating force and make the most of your intuitive abilities. We all have it – it’s simply a case of learning how to use it to our advantage. We all have days, weeks or even months where we feel like we’re not getting anything done. It may feel as though everyone else is so much more productive than you but in reality, productivity problems are far more common than you may think. A tarot reading can help you improve your productivity, make the most of every second and move through life with a sense of accomplishment. Sometimes we need a kick up the backside in order to grow and shape ourselves into the people we’re supposed to become. A tarot reading will encourage you to challenge and question yourself. By becoming more self aware and acknowledging your attitude to certain situations or obstacles, you can set off on a voyage of self improvement. Tarot reading I had said I’ll be in a relationship by July but need to challenge my old views of relationships. I can skip therapy tomorrow! We love @Melzter777’s attitude in the tweet below. Rather than blaming the tarot for failing to fulfil one of its predictions, it seems as though she’s acknowledging that the power is in her hands. A tarot reading will force you to take ownership of your life and give you the encouragement you need to make the most of every second. It’s time. 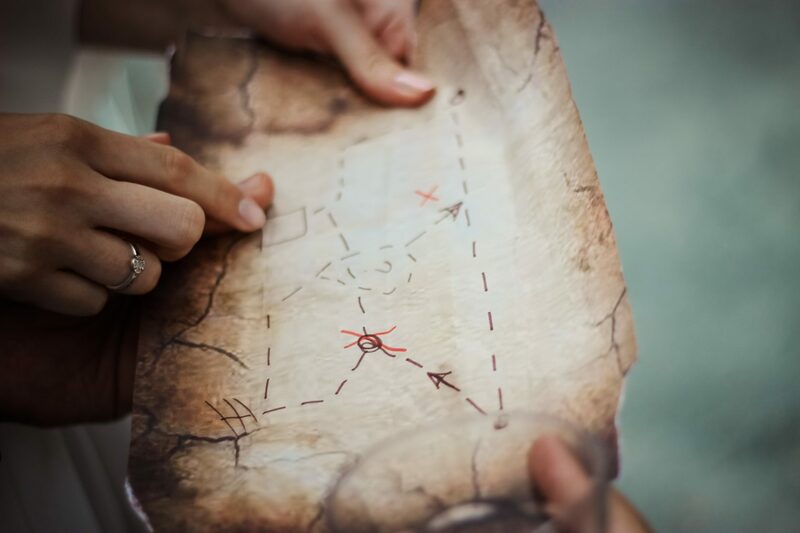 Navigating your way through life can certainly be a challenge and it can be difficult to decide which paths to explore. Thankfully, a tarot reading could help you on your life journey, while giving you everything you need to enjoy the ride! had a fascinating and surprisingly accurate tarot reading and will do exactly as the cards instructed, no one can stand in my way here. Are you struggling to pin down exactly what you want to achieve? Perhaps all your friends know exactly what they want to do with their lives while you’re left feeling clueless. A tarot reading will help you pin down your life goals and discover your true purpose. Had a tarot reading last nite about what the universe wants me to be, how i need to act, & what do I need to do attain this purpose. Valid. Not only will a tarot reading equip you with everything you need to make the most of life, the actual process itself can be an incredibly transformative experience. Whether you have a tarot reading in person, on the phone or online, you’re sure to remember the experience for the rest of your life. Tarot readings can be fun, insightful, emotional and powerful. We can’t wait for you to see for yourself! If you’re feeling curious after reading this post and you’d like to experience a tarot reading for yourself, please get in touch with the team at Wishing Moon. Book a reading online and we’ll help you transform your life using the magnificent power of the tarot. oh my god the energy from my tarot reading today was so intense and powerful that i had to take a break to separate myself from it. Today I had a tarot reading and I left speechless. I’m not really one to look for answers, but I was open and very impressed.